Summary: Difference Between VPN and Proxy is that Proxy is a dedicated computer or software system which is running on a computer that works as an intermediary between endpoint device which can be computer, and another server from which a request is sent by client. While when a mobile user, remote office, vendor, or customer connects to a company’s network using the Internet, a virtual private network (VPN) provides them with a secure connection to the company network server, as if they had a private line. Many companies today allow access to their company networks through a virtual private network. When a mobile user, remote office, vendor, or customer connects to a company’s network using the Internet, a virtual private network (VPN) provides them with a secure connection to the company network server, as if they had a private line. VPNs help to ensure that transmitted data is safe from being intercepted by unauthorized people. 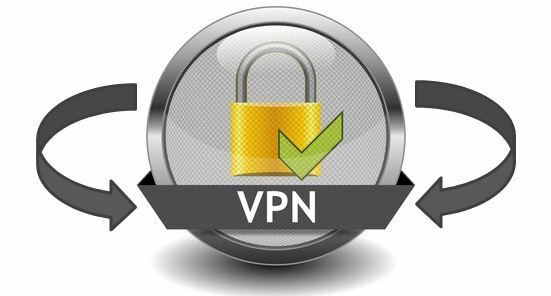 VPNs securely extend the company’s internal network beyond the physical boundaries of the company. The secure connection created over the Internet between the user’s computer and the company’s network is called a VPN tunnel. Many companies allow external access to their internal networks only via a VPN connection. Proxy is a dedicated computer or software system which is running on a computer that works as an intermediary between endpoint device which can be computer, and another server from which a request is sent by client. The proxy server can also exist from the same server in which firewall server exists or it can be on a separate network. And it also forward the requests through the firewall.